After two years of dealing with Donald Trump? World Leaders have heard enough….. They have no use for a guy who looks down his nose at them personally and their countries…. They KNOW that everyone BELOW Trump supports them…. They need a President that goes back to the America they know IS there, but Donald Trump has no use for…. They are looking for someone they worked with for eight years…. But they do NOT get to cast a vote…..
Joe Biden has to get that from Americans…. 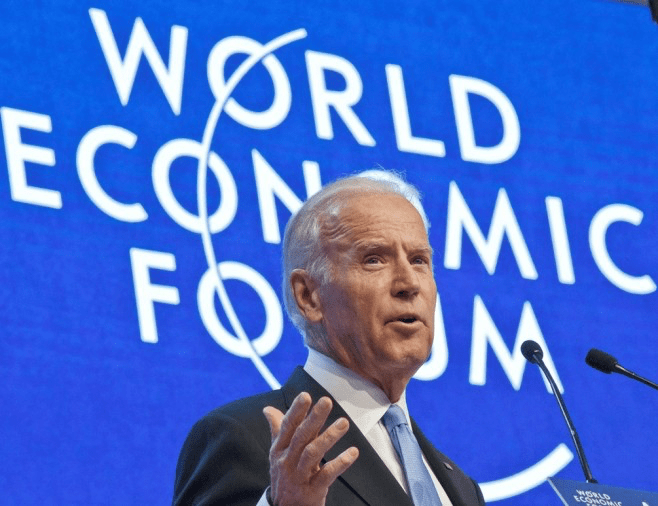 These nudges from abroad are a reminder of the heavyweight foreign policy credentials Biden would bring to a Democratic field in which they are currently in short supply. None of Biden’s prospective rivals have the global experience or relationships with foreign leaders that Biden enjoys. But neither do they carry the baggage that comes with decades of involvement in controversial U.S. foreign policy decisions….